The European Union has reiterated the Ukrainian authorities should bring the bill on the High Anti-Corruption Court in line with the recommendations of the Venice Commission, according to an UNIAN correspondent in Brussels. "We welcome the presentation of a draft law on the establishment of a High Anti-Corruption Court in Ukraine. Key provisions of the draft, however, are not in line with the recommendations of the Venice Commission Opinion of October 2017. 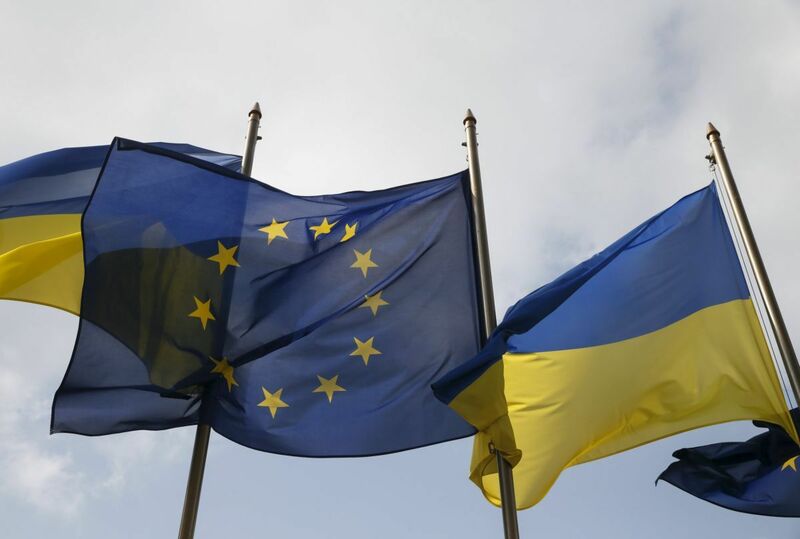 It is essential that these issues are addressed in the current draft law and the EU is conveying this to the Ukrainian authorities," an EU spokesperson told UNIAN. It is also reported the EU is coordinating closely with the United States and the International Monetary Fund (IMF) in this matter and is ready to further engage with the relevant Ukrainian authorities to support this process. Read alsoPoroshenko administration responds to IMF criticism of antigraft court bill"The establishment of a truly independent and efficient High Anti-Corruption Court in Ukraine would be a vital and necessary step in the crucial fight against corruption in the country. Its establishment as an independent and specialized body as part of a wider independent, effective and sustainable anti-corruption institutional framework is also required by the European Commission as part of monitoring in the framework of the visa suspension mechanism," the spokesperson said. The Venice Commission says that the only way to fight top-level corruption in Ukraine is to swiftly create a specialized anti-corruption court as envisaged by the law on the judiciary and the status of judges. The HACC judges should be selected in a transparent procedure with the participation of the international community.